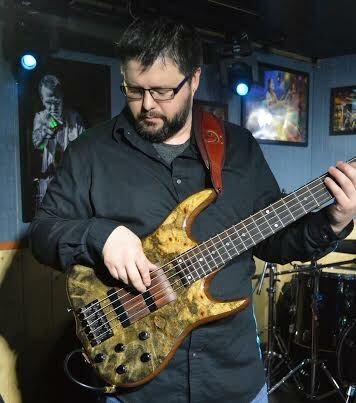 Simply stated, Andrew Kallenberger is not your typical bass player. 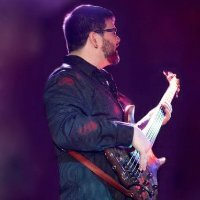 His bass lines begin with a groove and explode with complexity building a foundation to his music. He possesses a hard driving technical skill, which pulsates searing rhythms. Andrew’s musicianship allows him to cross jazz, pop, rock and soul boundaries with ease.